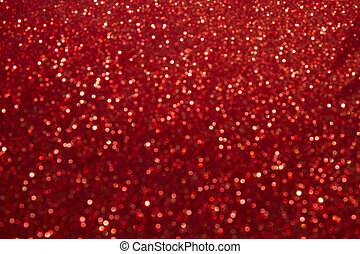 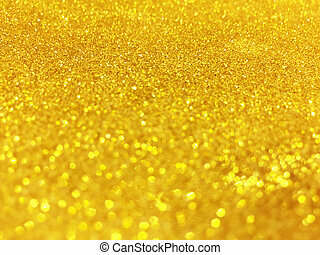 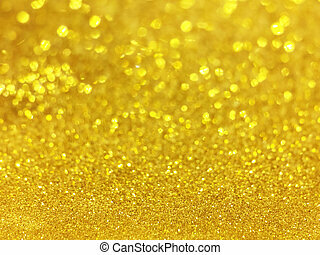 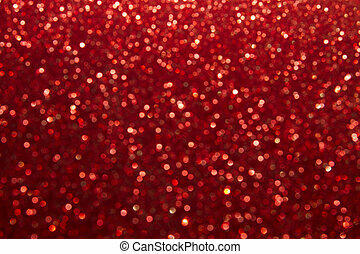 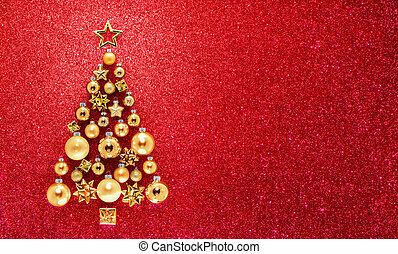 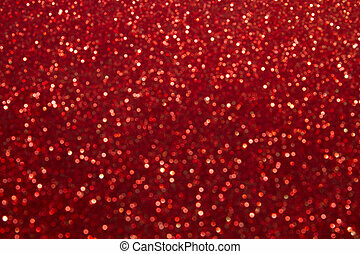 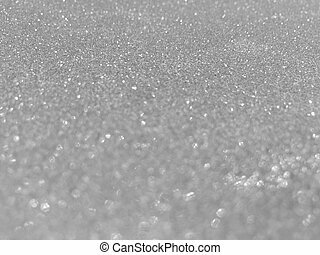 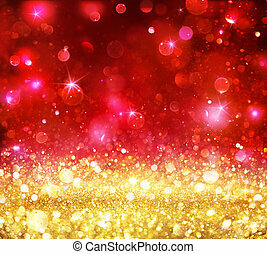 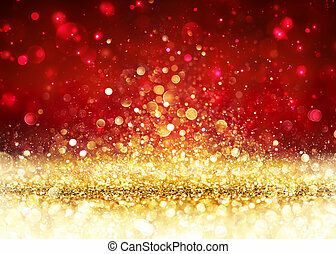 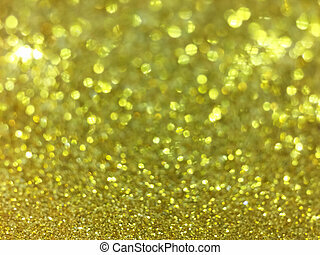 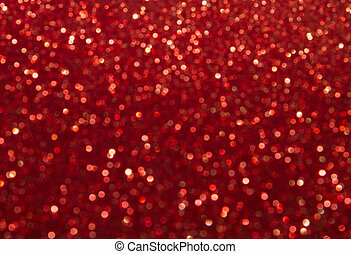 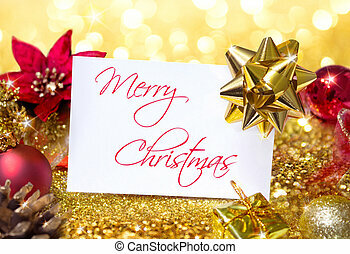 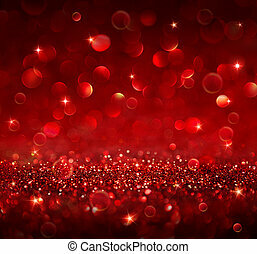 Christmas background - glitter. 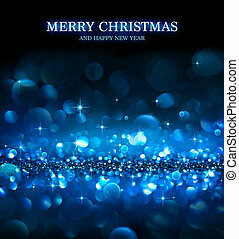 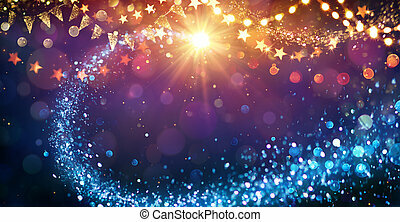 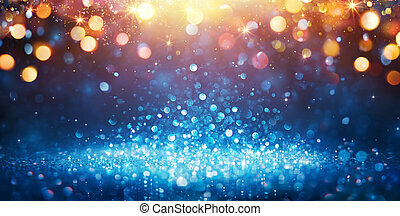 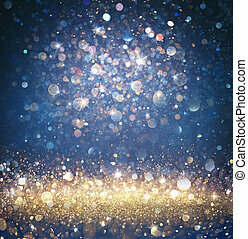 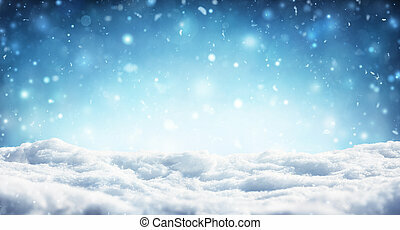 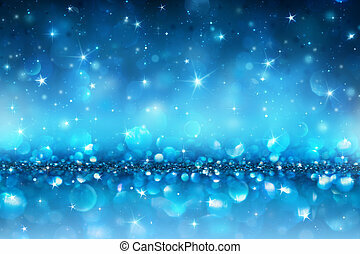 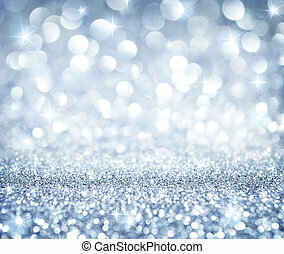 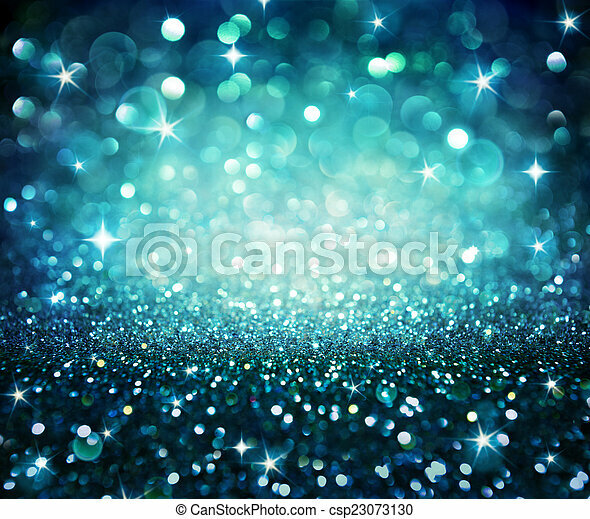 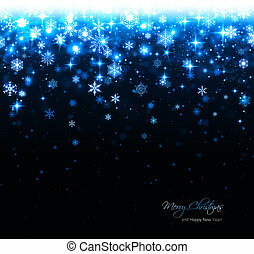 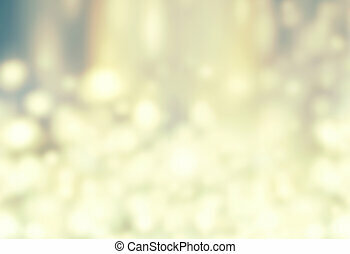 Christmas background - shining glitter - blue. 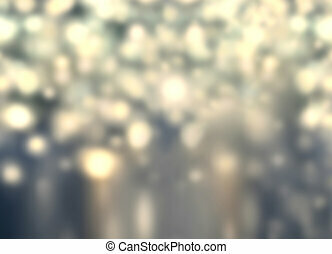 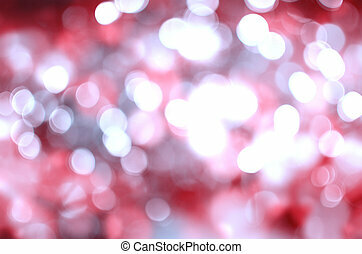 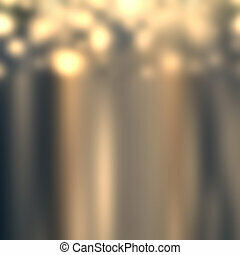 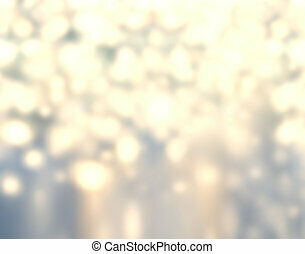 Abstract gray bokeh circles for christmas background, glitter light defocused and blurred bokeh. 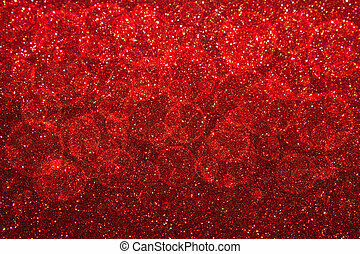 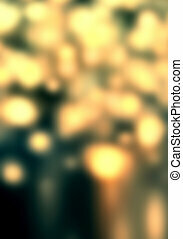 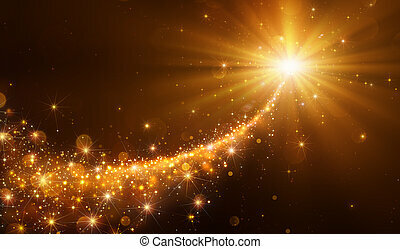 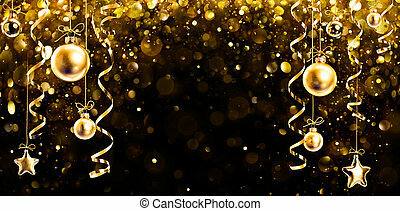 Abstract gold bokeh circles for christmas background, glitter light defocused and blurred bokeh.